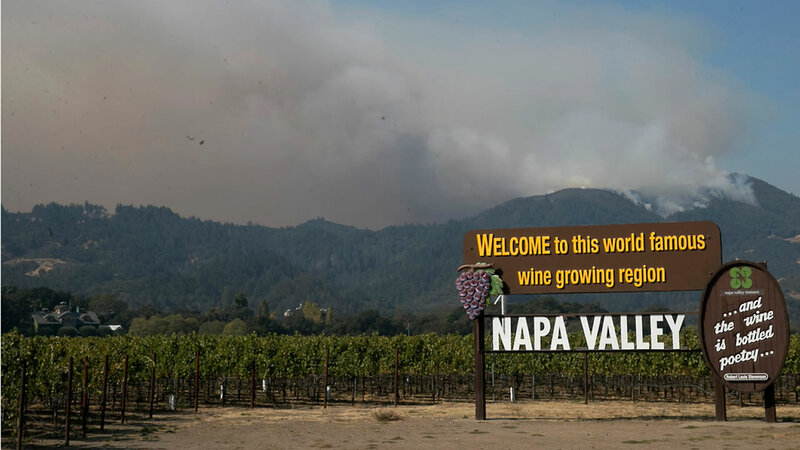 NAPA, Calif. (KGO) -- Officials in Napa County have extended the deadline to sign up for the government-paid debris removal program. The deadline, which was previously tonight, has been moved to Nov. 13 at 5 p.m. "due to county concerns regarding property owners' ability to remove debris and ash before spring," according to a media release. "Submit a Right of Entry form to allow the government to remove the debris and ash at no cost to the owner. This program is only available for residences and associated buildings. All other structures must obtain a Debris and Ash Removal Plan." The form can be downloaded here. "Submit an application for a DAR Plan explaining how a qualified contractor paid for by the owner will remove the ash and debris." The DAR application can be downloaded here. Work approved under the DAR Plan must be completed by Jan. 15, 2018. Click here for more information about debris cleanup and deadlines.